Paper about the research at our department | Tommaso Mansi, Ph.D. 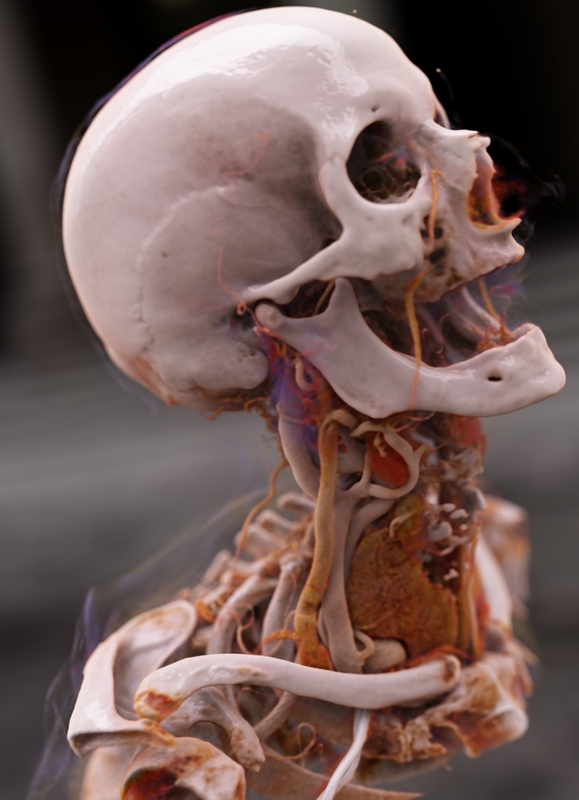 This entry was posted in Uncategorized and tagged AI, Cinematic Rendering, computational modeling, personalized medicine by Tommaso Mansi. Bookmark the permalink.